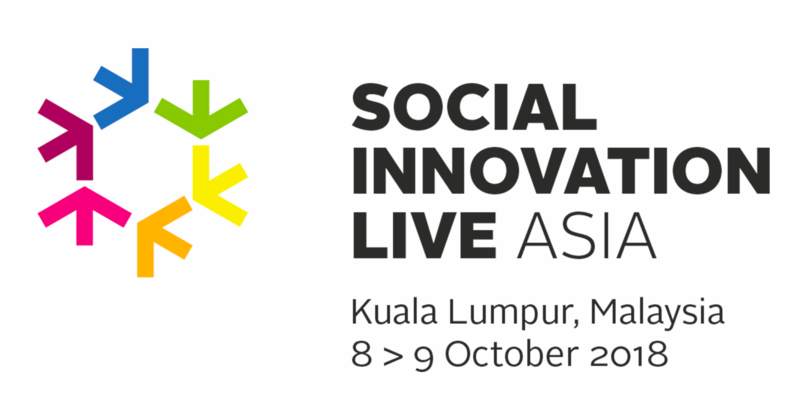 SI-LIVE Asia is the first international gathering in Asia that explores the unique role higher education institutions can play in making social innovation happen. The event will bring together social innovation academics, practitioners, changemakers and students to co-create a future agenda for social innovation, with a particular focus on the Asian context. SI-LIVE Asia is organised as part of the Southeast Asian Social Innovation Network (SEASIN), a project funded by the European Commision, which aims to develop a regional network of universities and practitioners seeking to promote and support innovation in their communities and across the region. SI-LIVE brings together research and action. It is an international event exploring the future of social innovation research and action. The first SI-LIVE in 2014 was designed by SIX and brought together four of the EU’s flagship social innovation research and incubation projects: TEPSIE, SI Drive, BENISI and TRANSITION. Sponsors support the preparation and delivery of the event financially – that means supporting the preparation work, content development, and hosting of the event. We hope we can develop strategic partnerships with sponsors and work together to help achieve their missions, so that sponsors invest in more than just the event. Sponsors will have their logo on the event branding and communications. Knowledge partners help contribute to the content of the event. All of the individuals contributing to SI-Live Asia programme, will be representing their respective organisations as knowledge partners and we will include these logos on our event programme and website. Knowledge partnerships can also come about by helping us create content around the event and its themes in the run up to SI-Live Asia. This could include writing blogs, conducting interviews, and finding other creative ways of showing what the event is going to be about and the kinds of topics that will be covered during it. Media partners are responsible for helping spread the word and communicating our message before, during and after the event. We hope to develop media partnerships with organisations in Malaysia, as well as elsewhere throughout South-East Asia. We encourage media partners with different levels of reach – both small and large – to help disseminate information and content about the event in engaging ways. Please get in touch at contact@seasin-eu.org if you’d like to partner with us in one of these ways – or something else!